Closing your eyes and letting Michelle Lewis’s soft vocals lead you on a velvet laden journey is not a bad way to spend half an hour of your valuable leisure time. The Boston songstress (that’s MA not Lincs) is having a tilt at the UK market with a December 1 release of her second album and it’s a record smoothed for palatable consumption, yet rich in a lingering sensual delight. 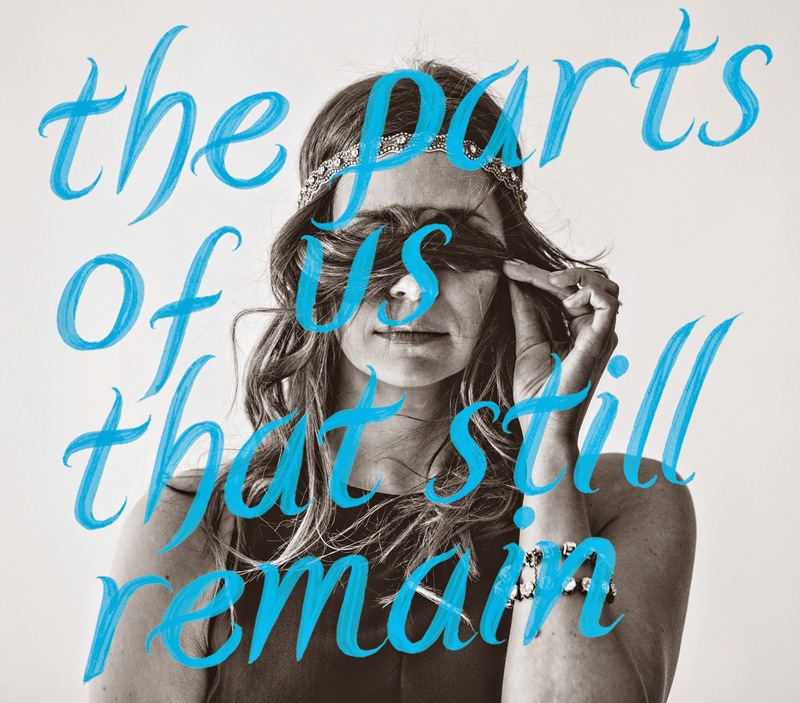 THE PARTS OF US THAT STILL REMAIN fits the mould perfectly of a steady stream of folk-Americana music hitting our shores with a Nashville style song writing coating added to a north eastern roots sound. Michelle fills the lyrical landscape with loss, pain, lust, true love and visual experience using every inch of her schooling at the Berklee College of Music in her home city to influence the songs. Teaming up with Robby Hecht, especially on the gorgeous ‘Runnin’ Back Home’, has reaped dividends on a record addictive in its groove and flush of finely tuned songs. The arrangements only observe the boundaries of true authenticity and beautifully complement the vocals of Michelle who shares production duties with Anthony J. Resta. Snippets of accordion give a classic European urban feel to several tracks and Michelle poses the question whether a trip to ‘Paris’ will solve the conundrum of a dying love in the track of the same name. With words such as ‘broken, sorry, lost and goodbye’ appearing in four of the song titles then you begin to feel which side of melancholy is influencing the album but then we all know what makes the better song. Yet in contradiction and making a strong case for the album’s outstanding track is the pure melodic romanticism of ‘Just Like a Movie’. Running it very close is the simplistic album closer ‘Lost in LA’, maybe or maybe not the autobiographical experience of making the record in southern California. What helps to make this album a gratifying way to while away the time is the genuineness and belief in the songs. How anyone could not forgive Michelle for pleading ‘Sorry I Forgot to Write’ in the opening track is implausible or not will her on the fanciful journey explored in ‘Run, Run, Run’. An orchestral style arrangement adds a touch of elegance to ‘Something That Simple’ while a more pop infused beat graces ‘Goodbye’. An assortment of sounds decorates ‘Broken’ with simple organ and mandolin being vaguely detected and, last but not least, the accordion solo excels on ‘None of That Now’. With the season of treats and indulgence accompanying the formal UK release of THE PARTS OF US THAT STILL REMAIN, the savouring of this seductive record by Michelle Lewis is surely more rewarding than that extra chocolate or tipple of your choice. However long after the festive season has subsided this record will retain appeal as Michelle Lewis is a talented singer-songwriter poised to spread her sensual sound far and wide.